Apple has requested suppliers to lower deliveries of products by 20%, Nikkei reported today. The company decided to play it safe in 2018 after overestimating the demand for the $1000+ iPhone X. 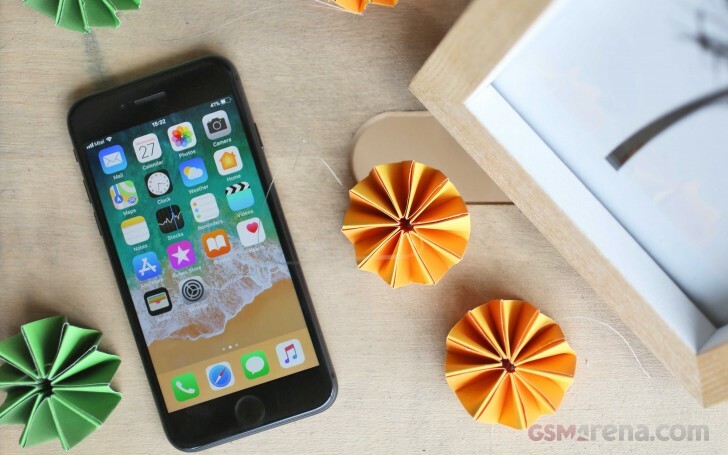 The 2017 iPhones reached 77.31 million shipments for the October-December quarter, but Apple expected numbers close to 100 million. A source revealed the expected numbers for this year are 80 million, or similar to last year's performance. Nikkei reported earlier the Cupertino-based company plans to launch three phones, two of them with an OLED panel, while one sticking with an LCD. All of the 2018 iPhones will have FaceUnlock with TrueDepth technology that was initially introduced with the iPhone X. A supply chain source told the Asian news agency that Apple requested Foxconn and Pegatron to begin assembly in July for the OLED devices. In 2018 Apple will keep relying on Samsung for the organic light-emitting screens, while JDI and LG Display will split the LCD orders. I have plenty but you lost the interests so i wont tell. So you dont have any numbers to support your claims? Ok.